How Far is Satyam Paradise? Grace is a gift and not all are privileged to get it. It provides that edge one needs to be different from the rest. Here is a project named Satyam Paradise, a heaven in itself with grace and goodness needed for a living. All its facilities and amenities are developed with elegance and utmost care, providing you that paradisiacal feeling worth its promise. It is located in a place that voices bliss. 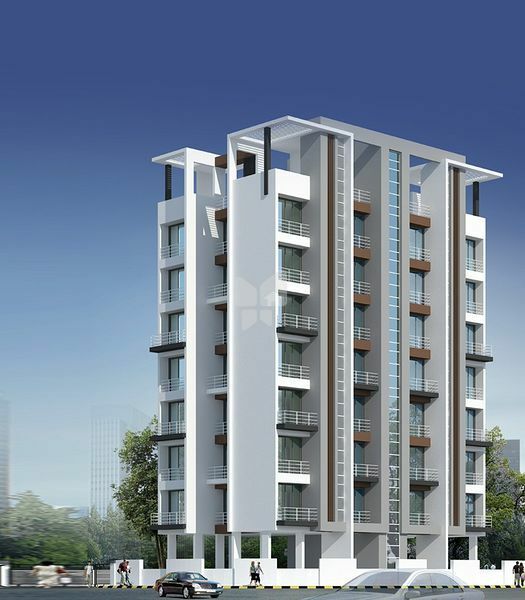 Surely, the beginning of a graceful living at Satyam Paradise.